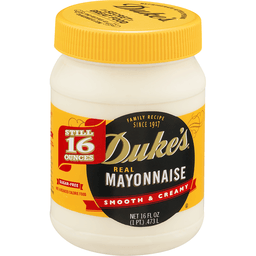 Same great taste. 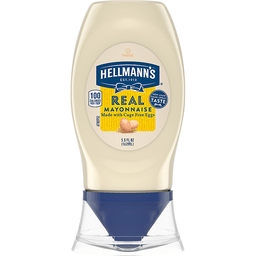 Made with cage free whole eggs (Contains at least 50% cage free whole eggs). 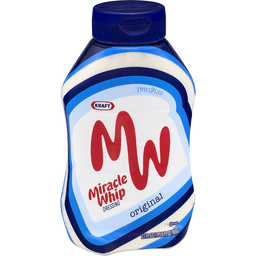 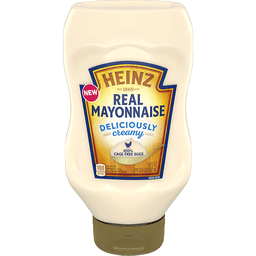 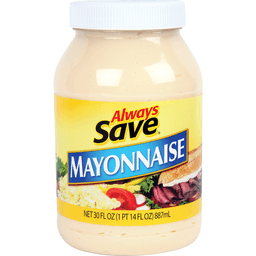 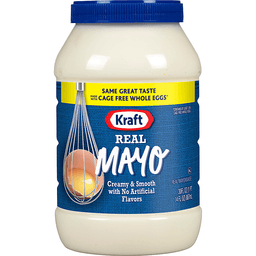 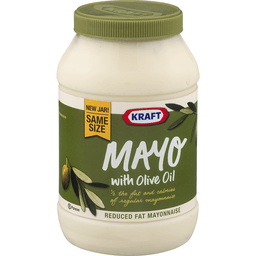 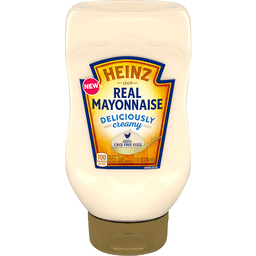 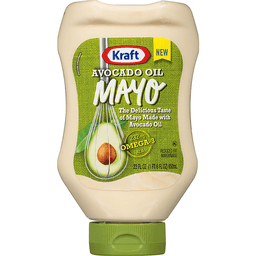 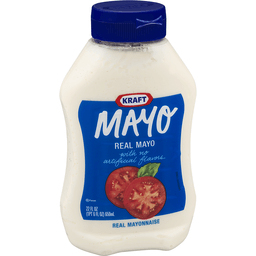 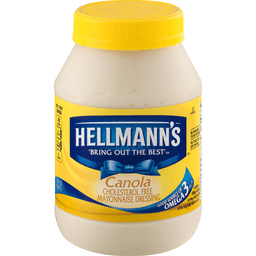 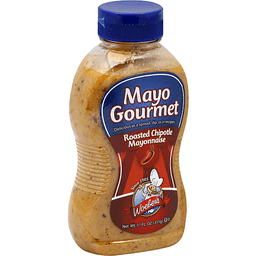 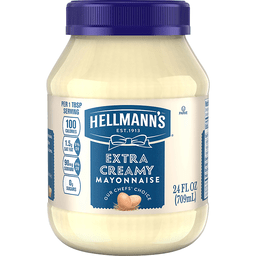 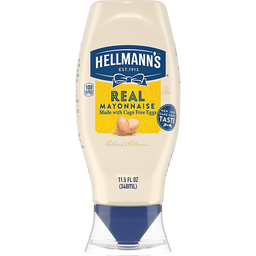 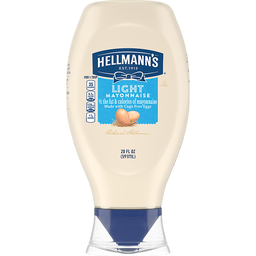 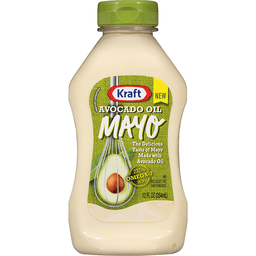 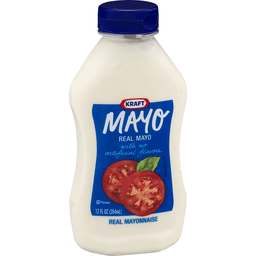 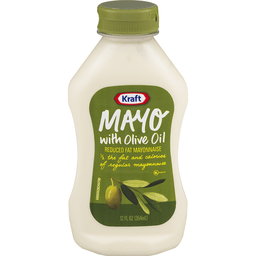 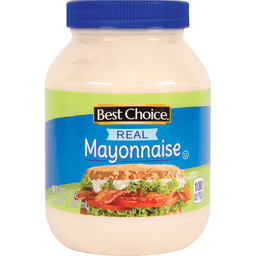 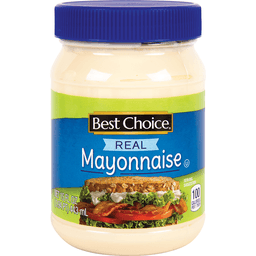 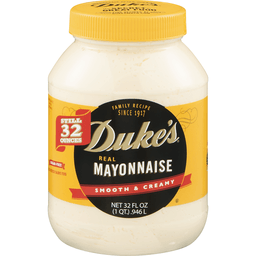 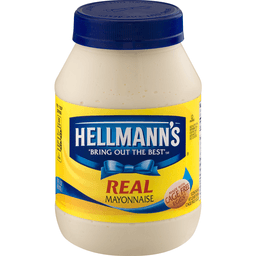 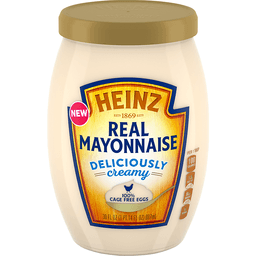 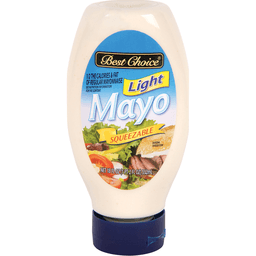 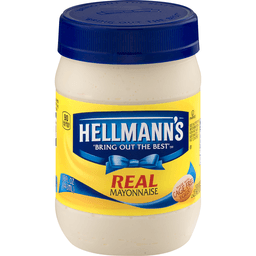 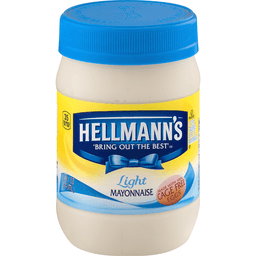 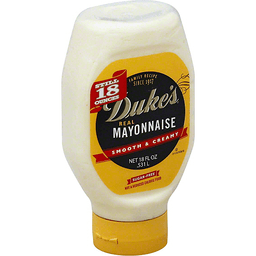 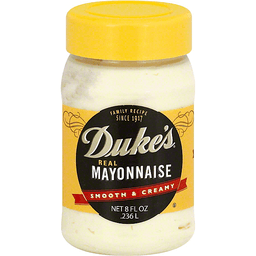 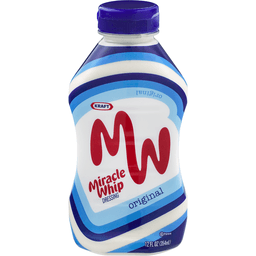 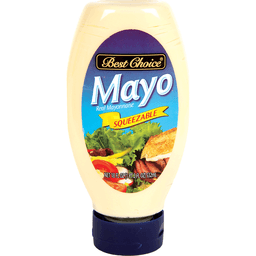 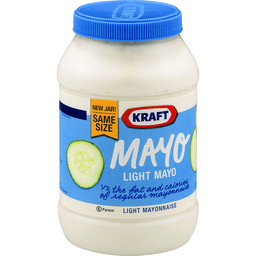 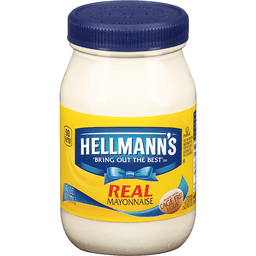 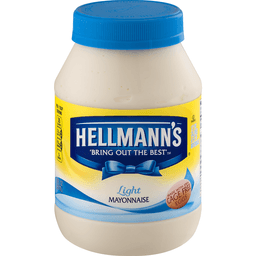 The same creamy & delicious mayo taste. 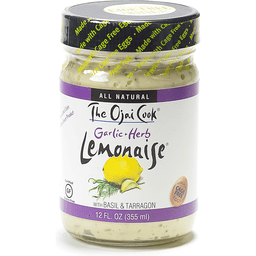 232 mg Omega-3 ALA. 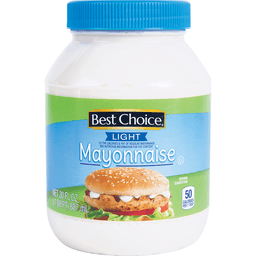 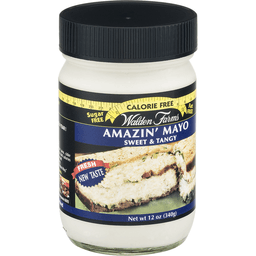 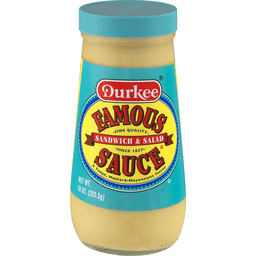 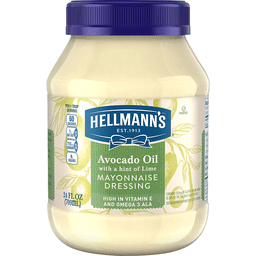 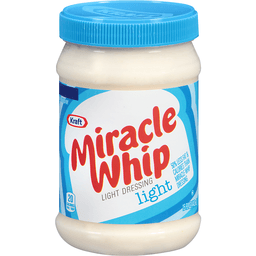 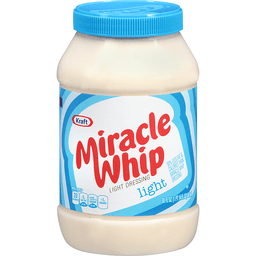 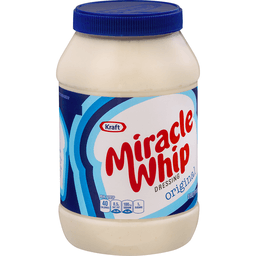 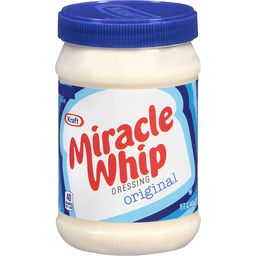 Per Serving: This Product - 4.5 g fat; Mayonnaise - 10 g fat. 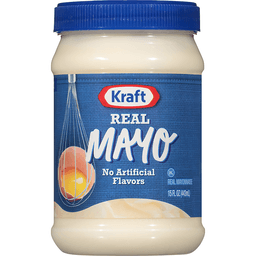 Visit us at: Kraftheinzcompany.com. 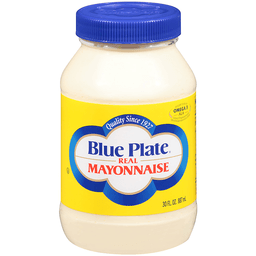 1-800-847-1997. 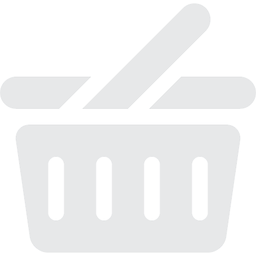 Please have package available.